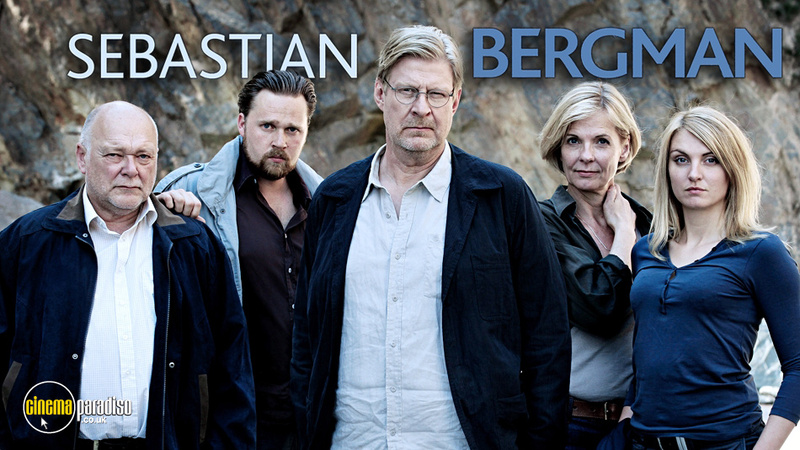 Sebastian Bergman is a Swedish serial crime, drama, and thriller television series. It follows Sebastian Bergman (Rolf Lassgard), who is an experienced psychologist turned criminal profiler, who is still struggling with the death of his wife and child. By rebuilding his career, Bergman hopes to reclaim his life, and see if he can manage to maintain positive and lasting relationships. The series is an adaptation of two novels by Hjorth Rosenfeldt. Rolf Lassgård, Tomas Laustiola, Gunnel Fred, Moa Silén, Christopher Wagelin, Charlotta Larsson, Charlie Gustafsson, Jacob Nordenson, Andrea Edwards, Julia Sporre, Ida Engvoll, Marcus Vögeli, Pia Edlund, Martin Aliaga, Charlotta Jonsson, Anagil de Melo Nascimento, et al. Sebastian is strong-minded, politically incorrect, abrasive but also broken and grief-stricken, since he has yet to come to terms with the loss of both his wife and daughter in the 2004 Thailand tsunami. Back in his home town again after his mother has passed away, Sebastian catches up with his old Police colleague, Torkel, who is investigating a brutal killing. The same evening Bergman finds a letter containing a hidden family secret. Realising he is onto something significant, and keen to unravel further family secrets he works his way onto Torkel's team as one of the investigators but in doing so will have to face up to some ghosts from his past.